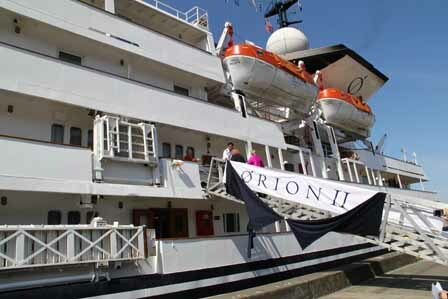 In June, 2011 Orion Expeditions launched a second ship, Orion II, on its inaugural, 24-day cruise. After a naming ceremony in Seattle, Washington and an overnight cruise to Vancouver, British Columbia, Orion II embarked upon the cruise fully booked with past passengers. If you’re traveling overseas this summer, consider tucking a few supplies into your suitcase that could help change lives. An organization, Pack for a Purpose, has made the concept of voluntourism (traveling with charitable intentions) very easy. 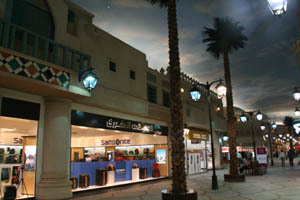 Ibn Buttata Mall in Dubai exquisitely combines world-class shopping with an historical perspective. 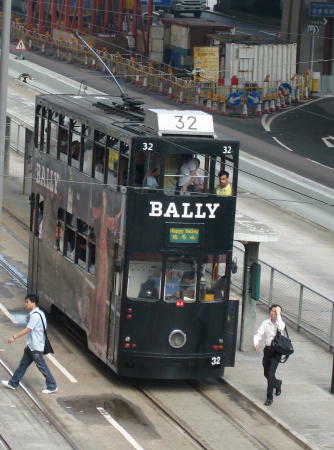 The Hong Kong Tourism website provides walking tour itineraries that cover most of the neighborhoods along the waterfront so you can plan a self-guided tour. 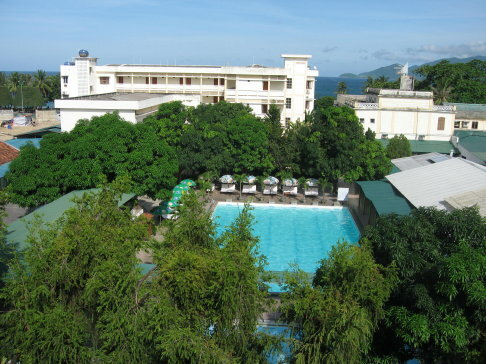 A sense of adventure and a guide book are all you need to find great lodging deals at low prices overseas.